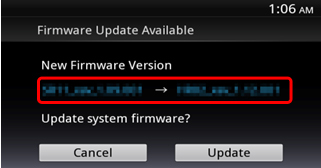 Important: This update is only applicable for XAV-612BT and XAV-712BT solde in Australia. 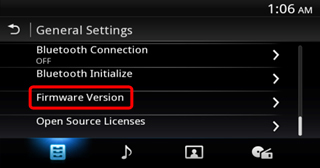 On/Off setting for safety camera warning to TomTom. Touch the "mouth" icon to turn on/off safety camera warning and voice guidance. Earlier timing of safety camera warning. Version 1.20: About 5 seconds before. Version 1.30: This version: About 15 seconds before. IMPORTANT: Do not turn off the unti while updating. Doing so may cause damage. 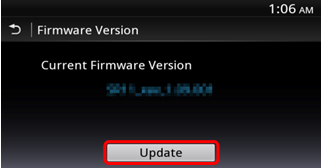 The firmware version 1.20 or earlier is subject to update.